On this page you will find the latest club news from our Facebook page, the latest stories from Rotary International, key online newsletters and magazines Including the most recent edition of our club newsletter, The Hope Soap, as well as links to other news sources to learn more about the world of Rotary ! The Hope Soap is our club's internal newsletter for members. It contains information on past and upcoming events along with other information of interest. Feel free to browse the latest copy by clicking on the image above. 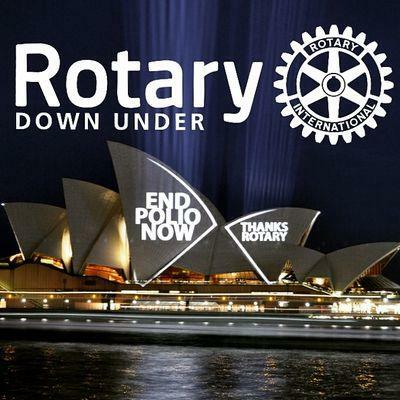 Rotary Down Under (RDU) is the official magazine for Rotarians in New Zealand, Australia, and the Pacific Islands. It is published monthly and includes articles about both the global work of Rotary and Rotary in the South Pacific. The magazine also includes editorials and letters to the editor focusing on current issues facing Rotary - both challenging and controversial. Click the image above to read the latest edition online. 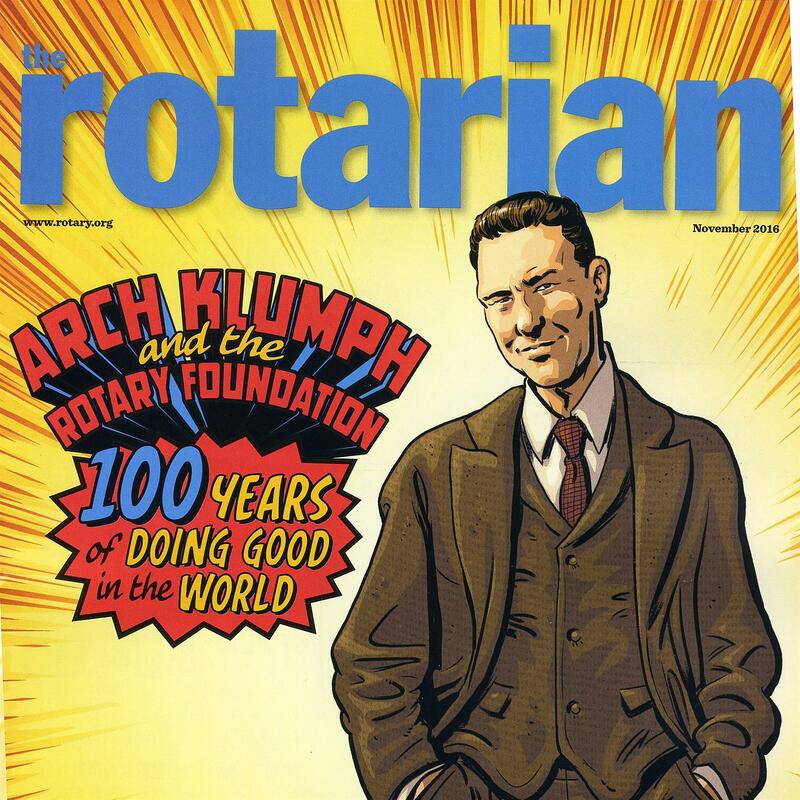 Established in 1911, The Rotarian is the official magazine of Rotary International. The magazine shows how Rotary is addressing issues in areas such as disease prevention, maternal and child health, literacy, peace and conflict resolution, economic development, and clean water. The Rotarian challenges readers to become more involved in service to their neighborhoods and to the global community.